I am working on making some plant labels for my garden today. 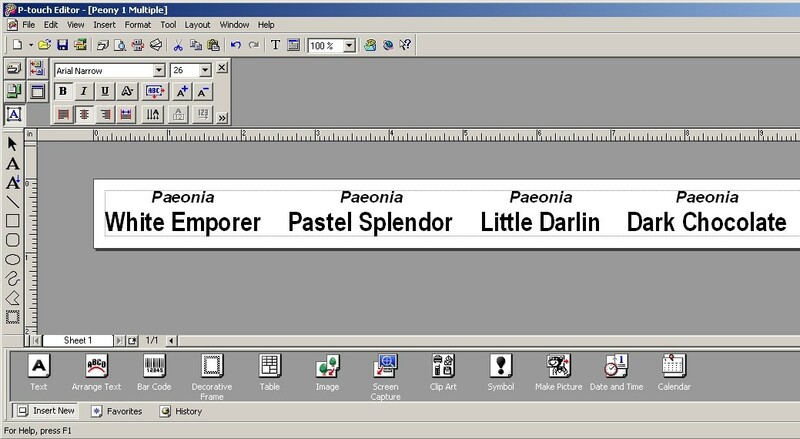 Brother is a great company for label makers. 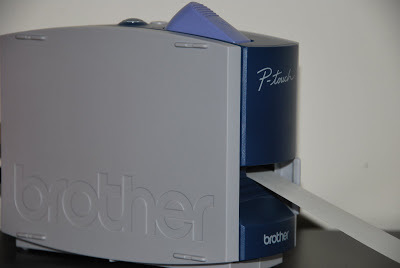 I used to use the Brother P-Touch label makers that were handheld. The first one I purchased required batteries. The second one I purchased you could plug in, which really saved a lot in batteries. Now I have the Brother P-Touch that you can connect to your computer. 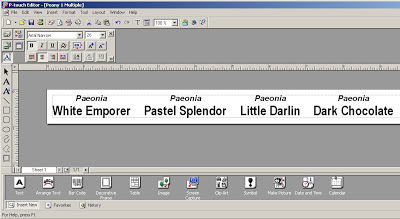 This allows you more flexibility in what you want to put on the labels, the fonts you can use, the layout, etc. I always use the 1" Extra Strength Adhesive Tape for outdoor applications. I have been using this for years now, and it does not peel off or fade. I would highly recommend it if you're looking for labels for your garden that will last and last!